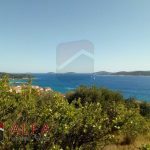 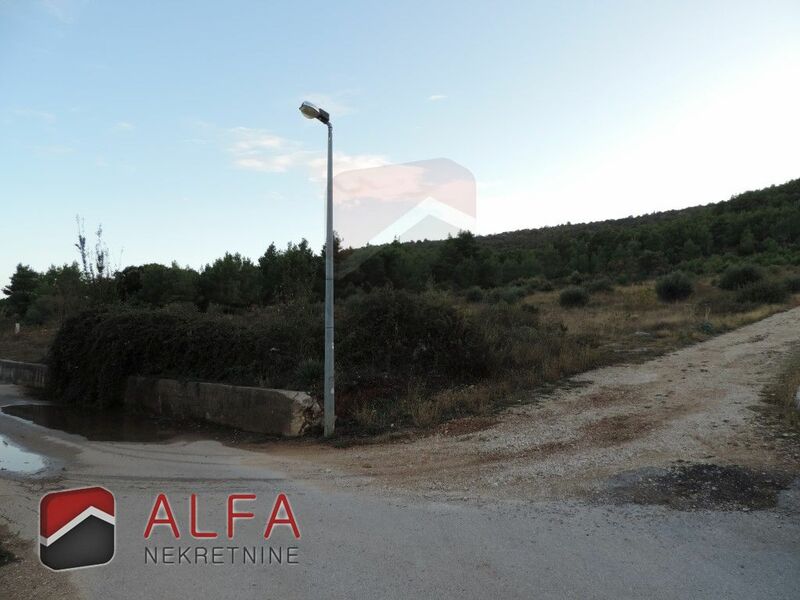 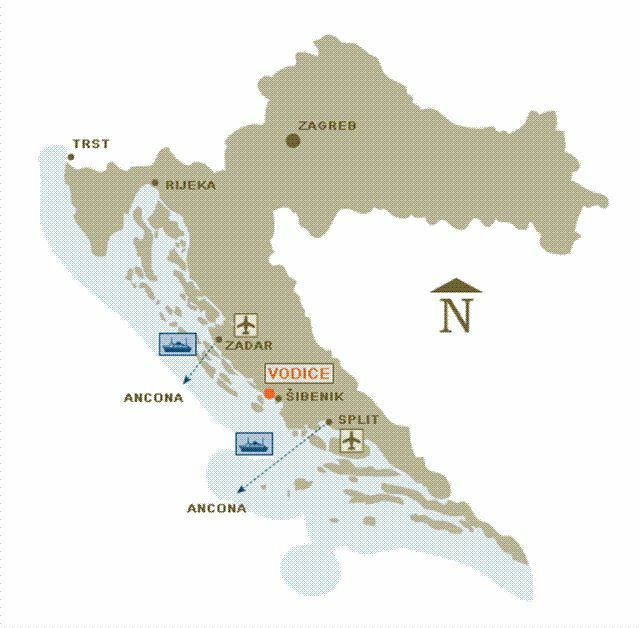 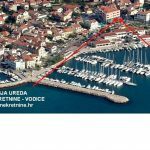 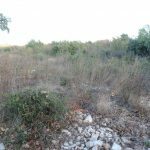 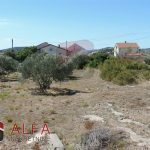 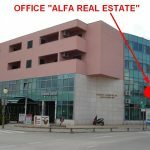 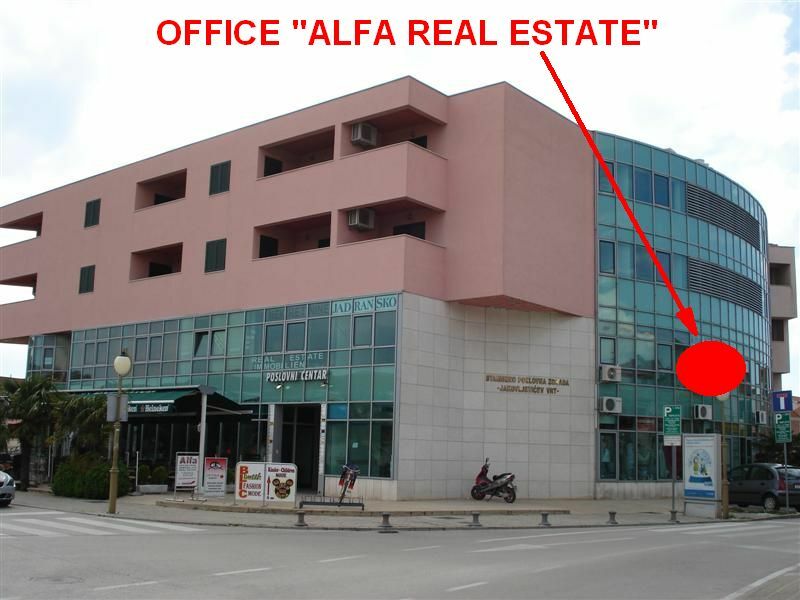 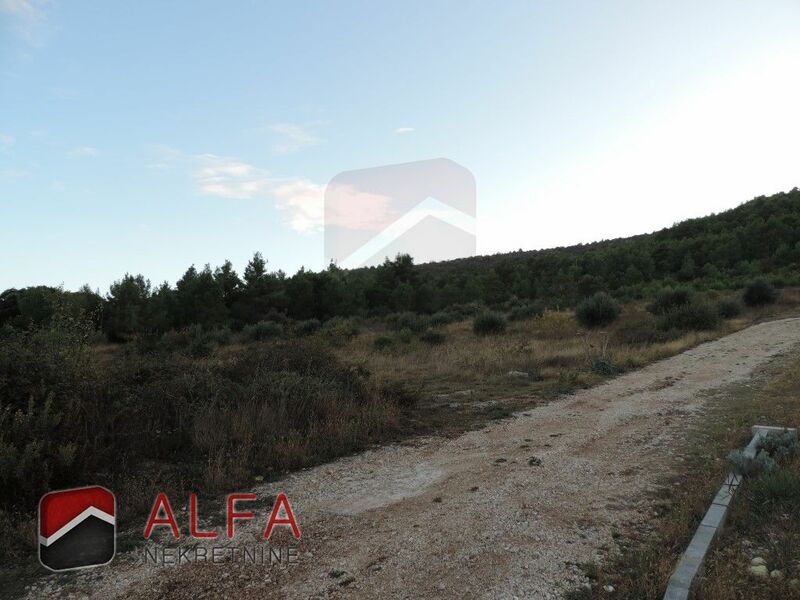 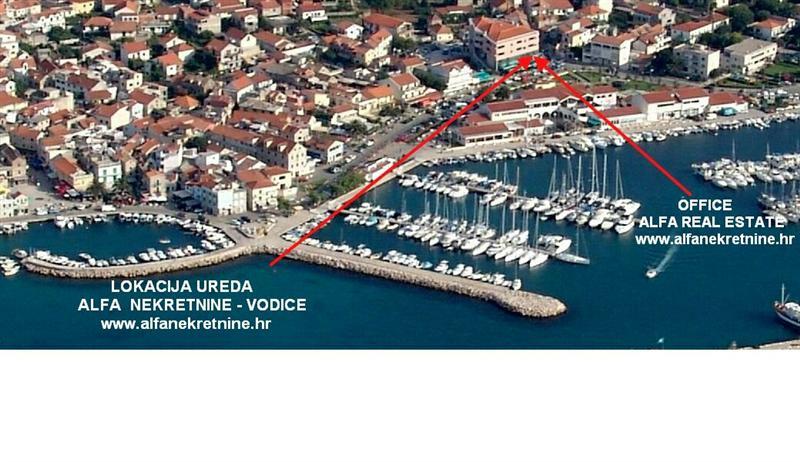 Croatia, Sibenik, Bilice, large building land is for sale, size 7108 m2, situated 230 m far from the sea. 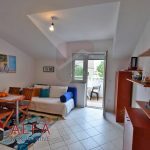 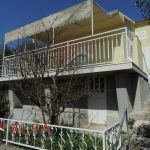 It is situated on a gentle hill with sea view. 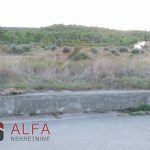 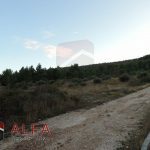 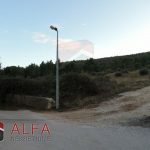 The land is in residential zone and it is located in an undeveloped building area. 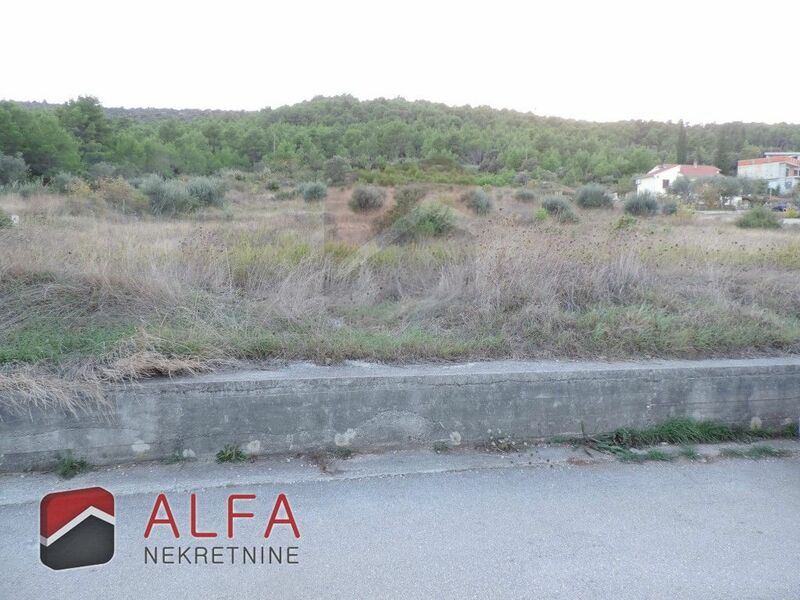 There is possibility of parcelling and buying a smaller parcell of at least 3000 m2.